 We have built a strong reputation as an outstanding mortgage lender, serving the lending needs of real estate professionals, builders and individual homebuyers throughout the state. We're a full service mortgage broker with an experienced staff offering expertise in every area of mortgage lending...from purchase to refinance to construction lending. We have access to a full range of mortgage sources and all of our lending specialists are dedicated to finding the right loan-with the best rates, terms and costs-to meet your unique needs.